Elyse’s mission is to help you create sustainable health and happiness by empowering you with the education, skills, and tools to transform your lifestyle and your relationship with your food, attitude, and body. 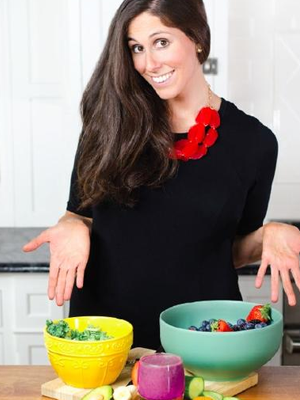 She’s the creator of My Kitchen Shrink, a virtual nutrition and lifestyle coaching practice offering individualized guidance, group programs, and F.A.B. 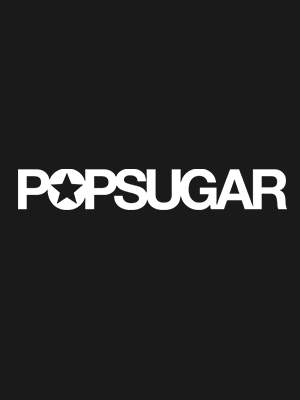 (food, attitude, and body) blogs. 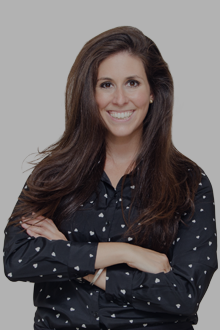 She is the co-founder of The Functional Medicine Coaching Academy, an online school training individuals to become Functional Medicine Certified health coaches. 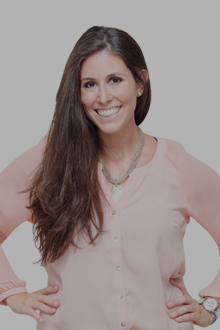 Elyse is the author of Smoothie Secrets Revealed: A Guide to Enhance Your Health and co-author of Functional Medicine Coaching: How to Be Part of the Movement That’s Transforming Healthcare. 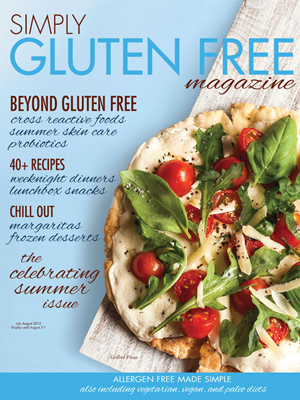 She has been featured in numerous publications including SHAPE and Simply Gluten Free, among others. Elyse is a Certified Nutritionist and Licensed Mental Health Counselor Associate in Washington State. Elyse received her undergraduate degree in Nutritional Sciences and Dietetics from the University of Wisconsin-Madison. 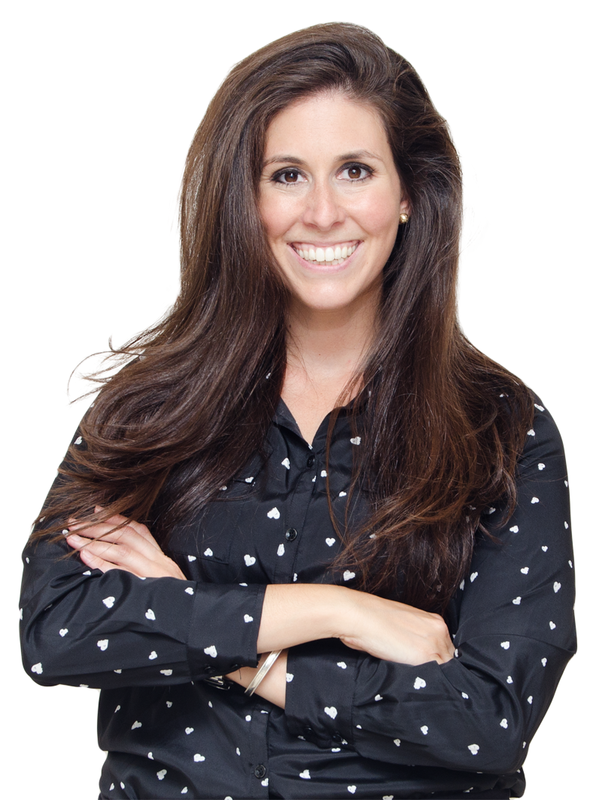 She earned her dual Master’s degree in Holistic Nutrition and Clinical Psychology from the internationally renowned holistic medical school, Bastyr University and continues her education through training provided by The Institute for Functional Medicine. You are free to use these photos with the photographer’s permission as long as you include photographer’s credit and send us a link at info@elysewagner.com to indicate where they are being used. 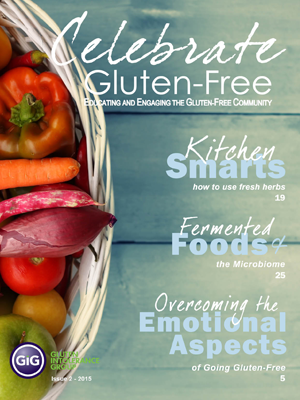 Simply Gluten Free Magazine dishes up Elyse’s dating do’s, including specific tips and ideas for banishing those dating dilemmas and creating a confident, “date-ready you” especially when you’re gluten free. Elyse gets real when talking about the emotional obstacles of transitioning to a gluten free lifestyle plus tips to make that shift smoother. 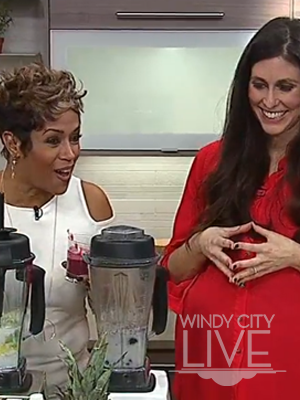 In this article, Elyse shares the perfect equation for how to make a filling, lip-smacking-good smoothie that will help you boost your health. The video is just as inspiring as well. Wagner wants to guide you to feel your happiest and best self by putting the best foods into your body. She provided tips on how to lose weight , get glowing skin, have higher energy, de-stress and relax with smoothies. Eating and exercising are a combo/package deal. 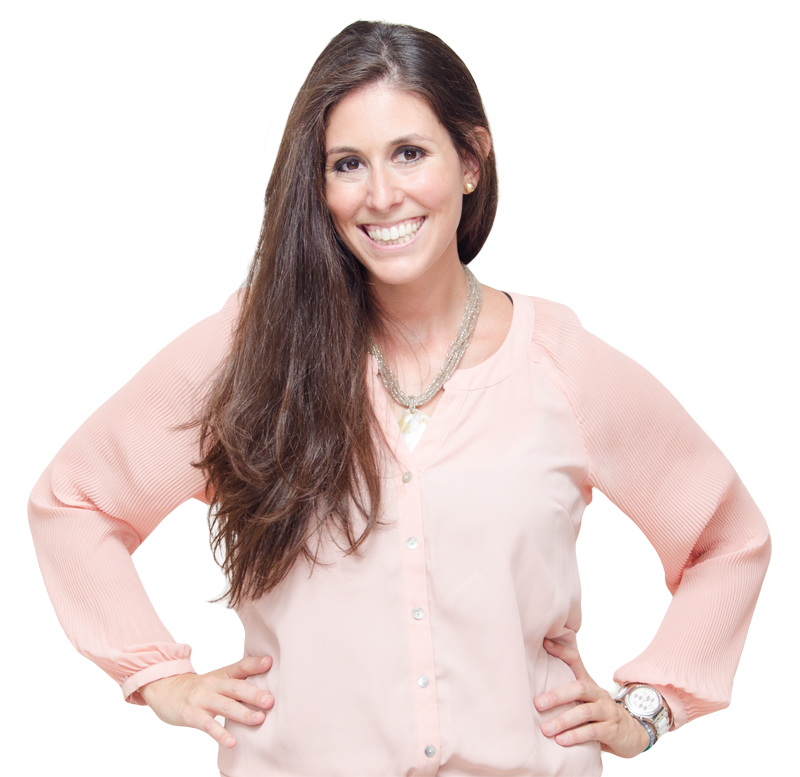 If your exercising is on point, but your eating needs a little more attention, Elyse, named one of the 23 greatest nutritionists in Chicago, can help you do just that. 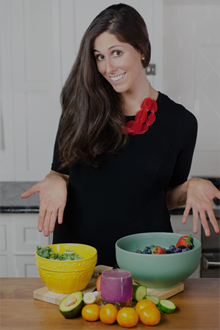 In Love with Elyse Wagner’s E-Guide, “”Smoothie Secrets Revealed” – Elyse makes the culinary and psychological tools for achieving a vibrant state of health and happiness so accessible. – This excites me.